I am one of those people who things we should be able to be cozy AND stylish. I also think wearing blankets in public should be more common. With that in mind, I give you the Abbington Wrap. It’s a scarf. It’s a wrap. It’s a blanket you can wear in public and with 2 strategically placed buttons you will always be in style AND cozy! 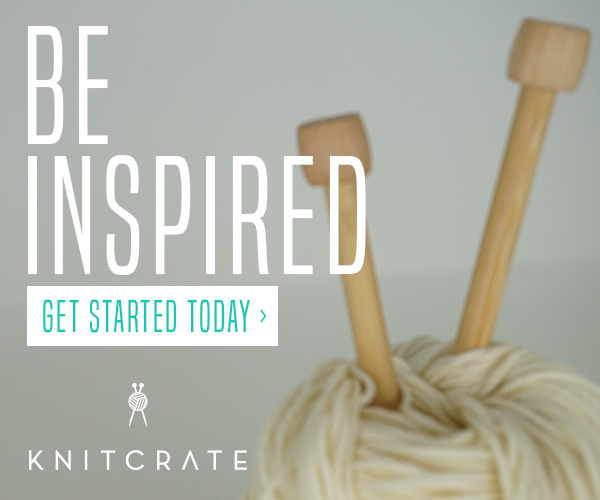 The great thing about this pattern is that you can really make it with whatever yarn you want. Just adjust the hook size for the yarn you are using and worry less about stitch count and more about meeting the measurements. I have made this in worsted weight and bulky weight and love them both! 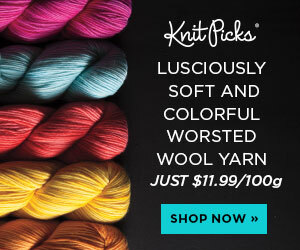 Those listed above are for the worsted weight version. For the Chunky Version I used category 5 weight yarn and size N / 10mm hook. The Gauge will be different so you want to reach the measurements and not worry about gauge. Affix buttons on the center body approx. 3 inches in from the side panel and 2” in from the edge row. Place buttons approx. 3” apart from each other as shown.